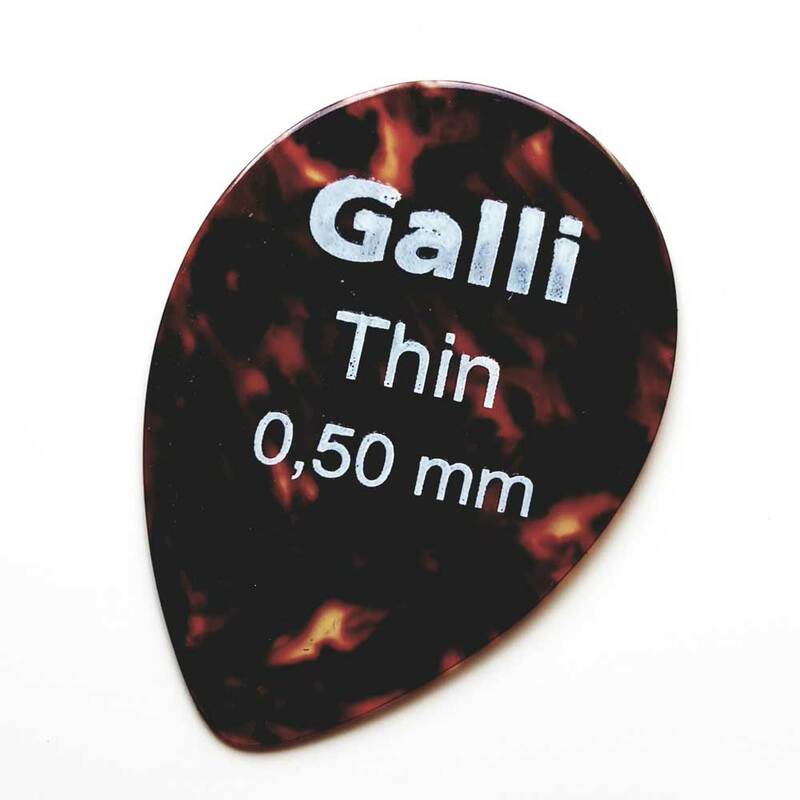 Guitar pick of high-quality celluloid, offering durability and consistency. The traditional sound of the most used material for years. Made in Italy.